- High DHA for brain performance. 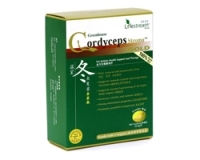 - Helps to maintain mental and cognitive function as you age. - Mercury, dioxin and PCB tested. - Low odour without the use of artificial surfactants.